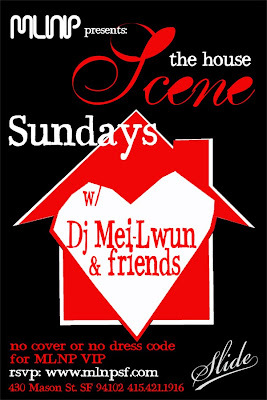 I be really excited about this Sunday @ Scene. Me and HellaMiles are going to get all Blog House on your silly asses. Dig this cut by the Jump Smokers - Dont be a Douche Bag.